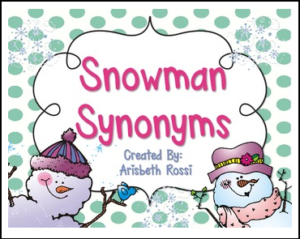 This winter themed activity is aligned with the Common Core standards. This literacy center is ready to be used as soon as you print, laminate, and cut everything out! It includes instructions, activity cards, and a response/recording sheet.